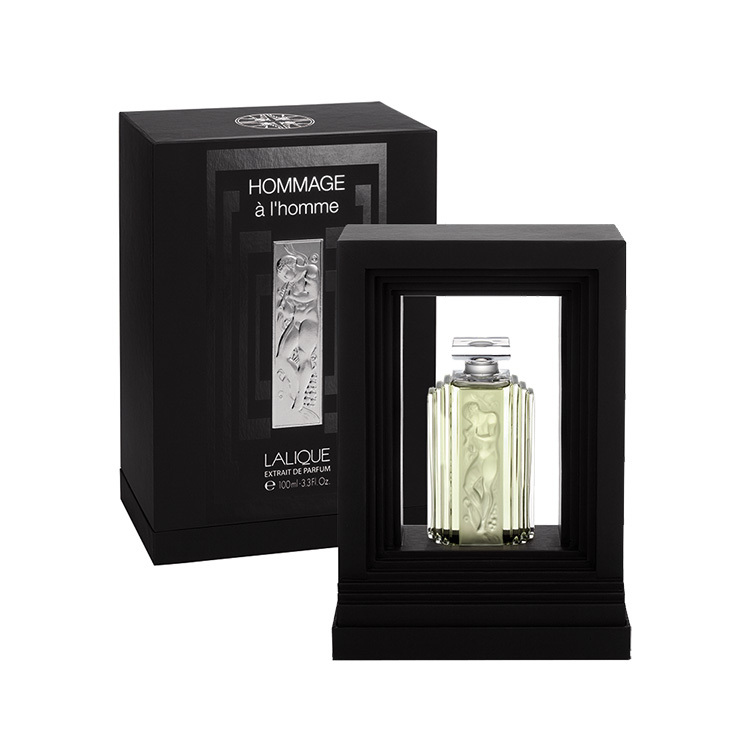 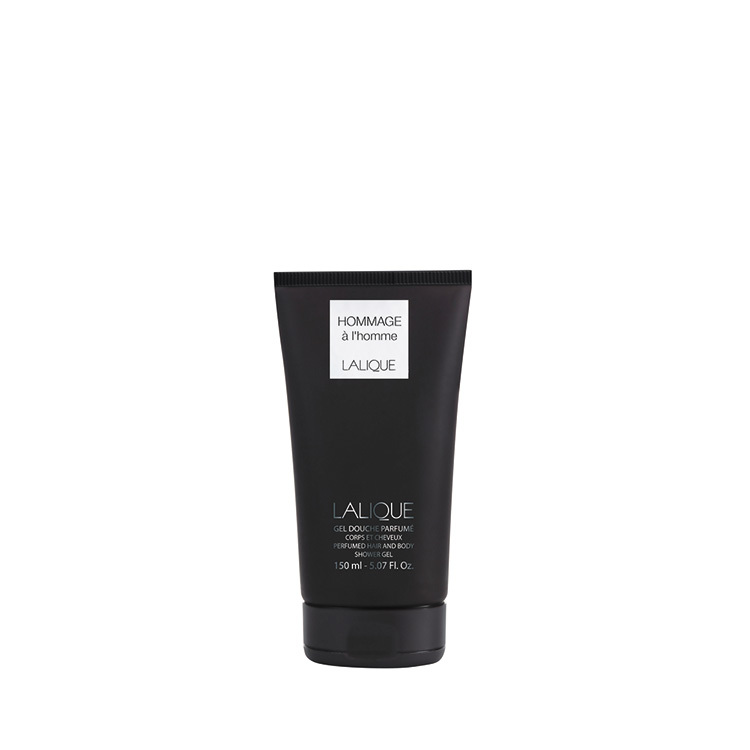 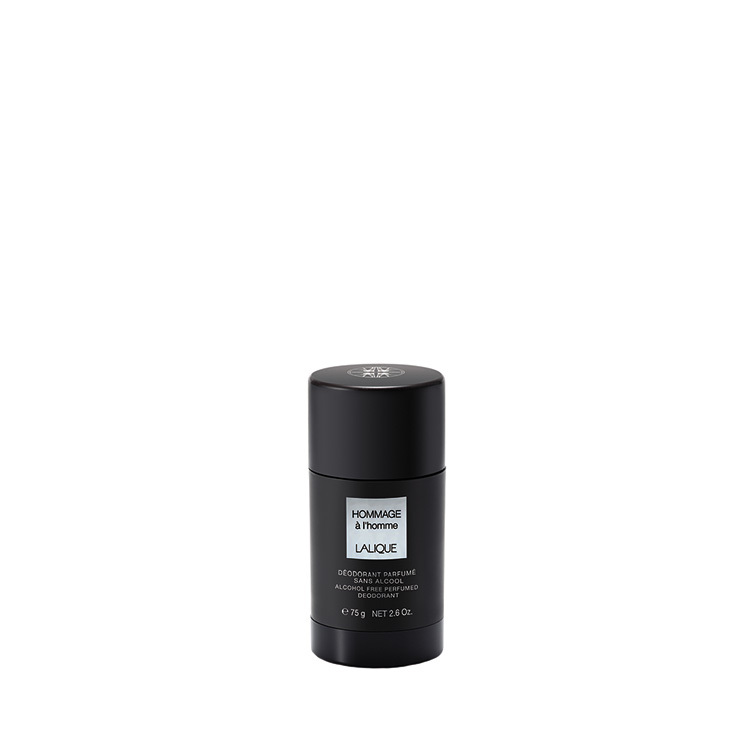 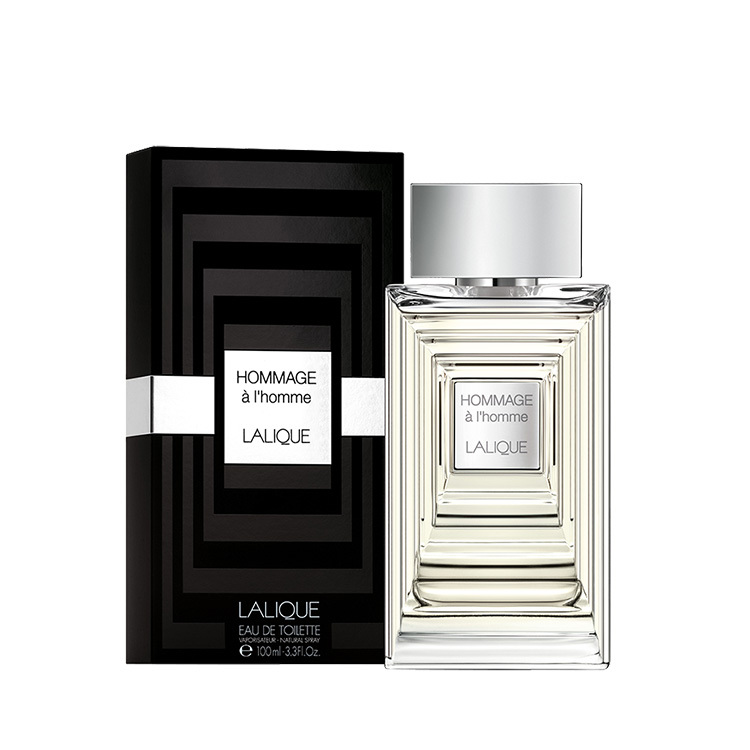 HOMMAGE À L’HOMME, a manly, woody and spicy fragrance as an ode to masculinity and travel. 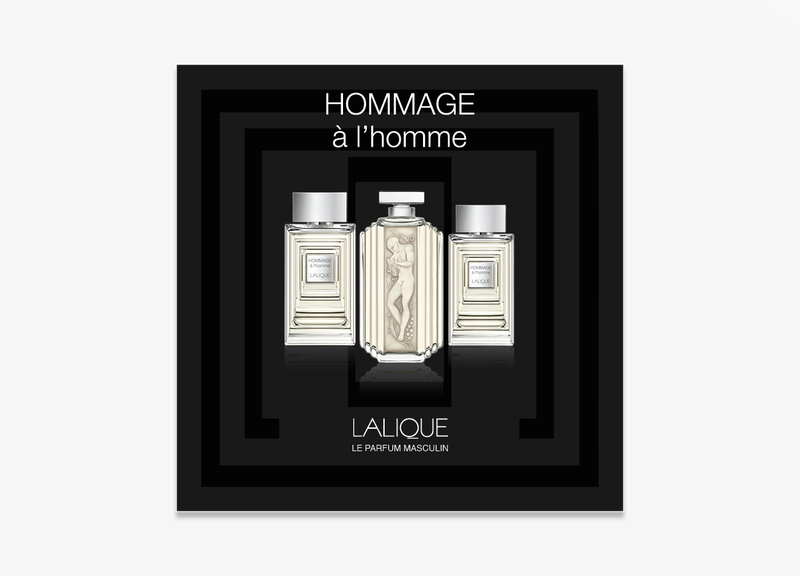 Hommage à l’Homme represents an inherent theme in man’s life: travel. 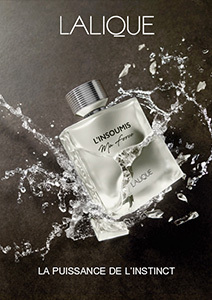 In the finest tradition of luxury travel, the spirit of travel is built on the timeless polish of the Orient Express.